Xconnect solutions include changes of providers, order of interfaces, telephone switching process and number activation. 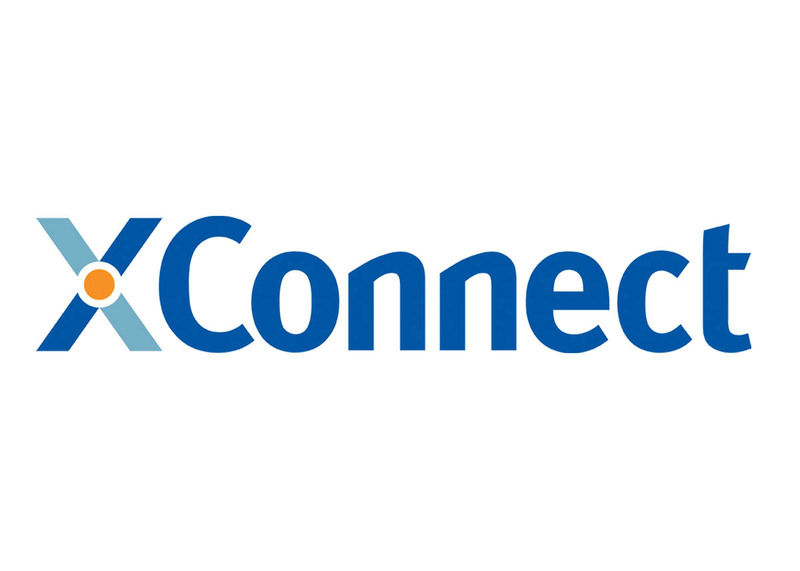 Standardised interfaces to the XConnect system provide a smooth data export process. Xantaro is an independent manufacturer. The product and service portfolio includes carrier ethernet solutions and services, cloud infrastructure, as well as orchestration. 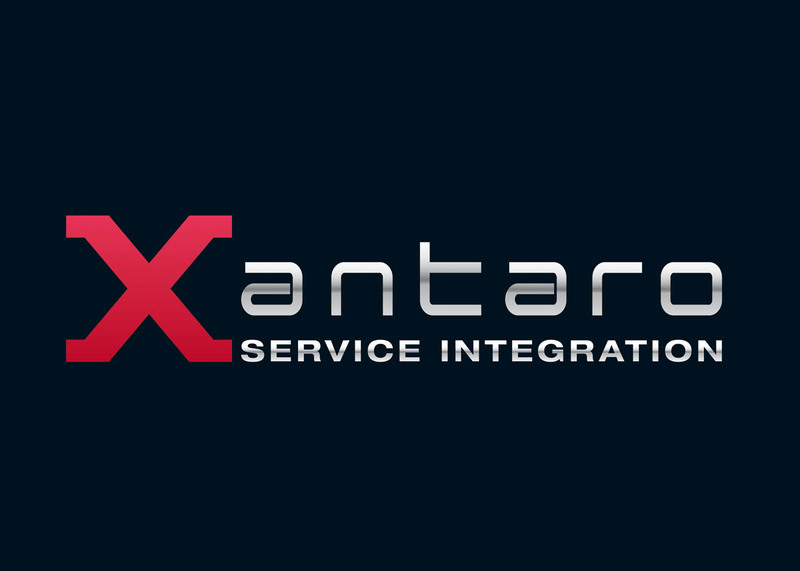 Xantaro offers various interfaces to international technological leaders, therewith it helps its customers in their sustained development of company critical networks. 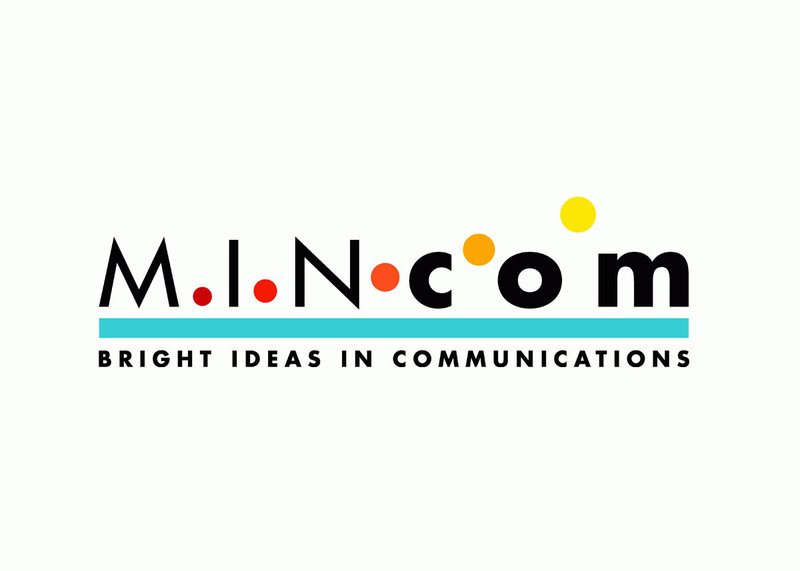 MINcom has successfully worked with international Telecommunication companies in the areas of network and software systems since 2000. dimari customers are additionally supported by MINcom within the implementation process. 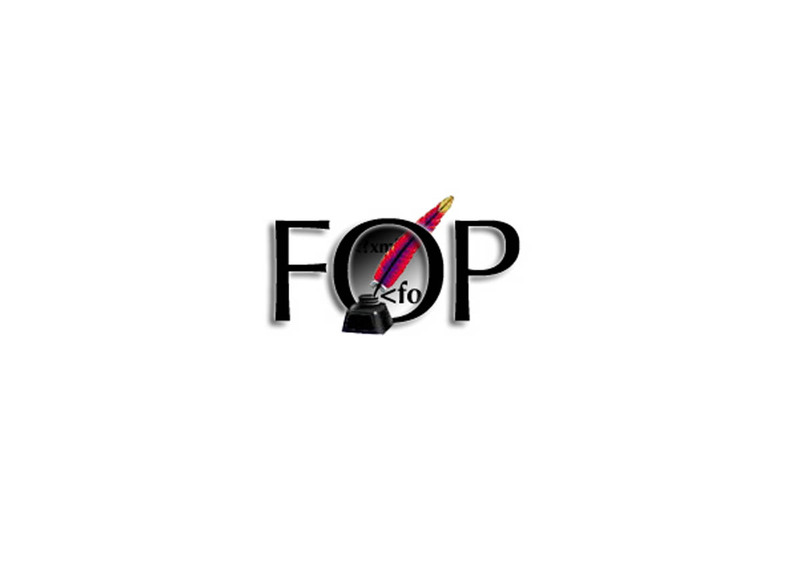 We use Apache FOP (Open source) to create PDF documents for customer communication. 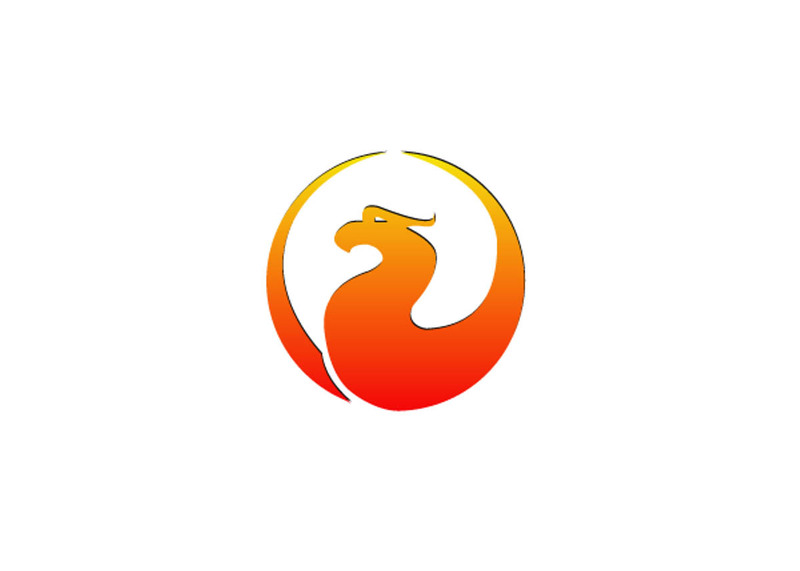 dimari Software uses Firebird database server (SQL, Open Source). 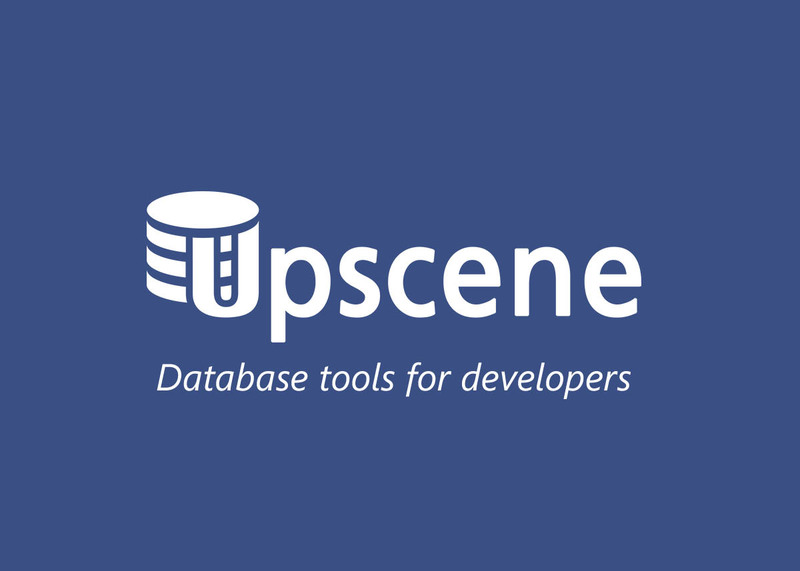 We use the database workbench from Upscene for our database. dimari Software is generated also with Microsoft products, and uses the service of Microsoft Technologies (.NET etc. ).